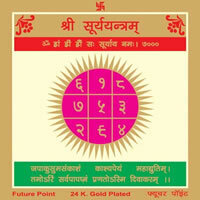 Keep this yantra before you in the morning and worship in a normal manner with lamp and incense etc. 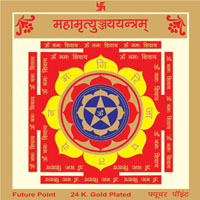 and recite mantra of Sun. 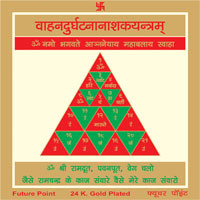 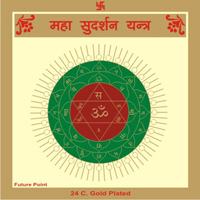 For bliss and gains from father, success in life this yantra is ideal. 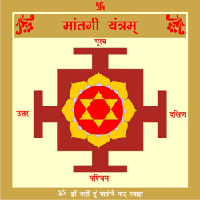 Om Hraang Hring Hraung Sah Suryaay Namah.